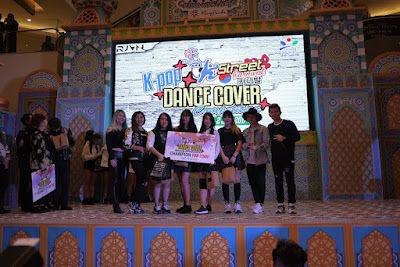 Annyeonghaseyo, so has any of you head over to Klang Parade for the K-Street Carnival & K-pop Dance Cover Competition 2017 last weekend? I did, and it was really a happening and crowded day at Klang Parade. 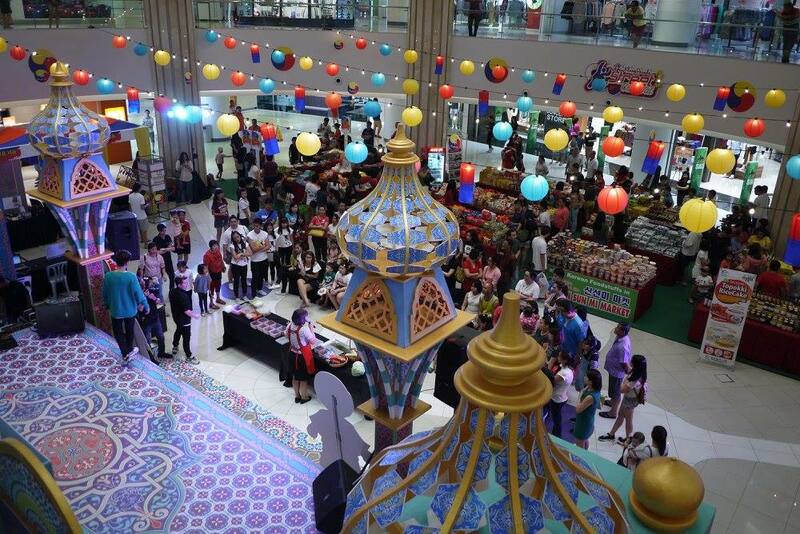 From what we seen, every family had enjoy shopping all the Korean food at the K-Street Bazaar. 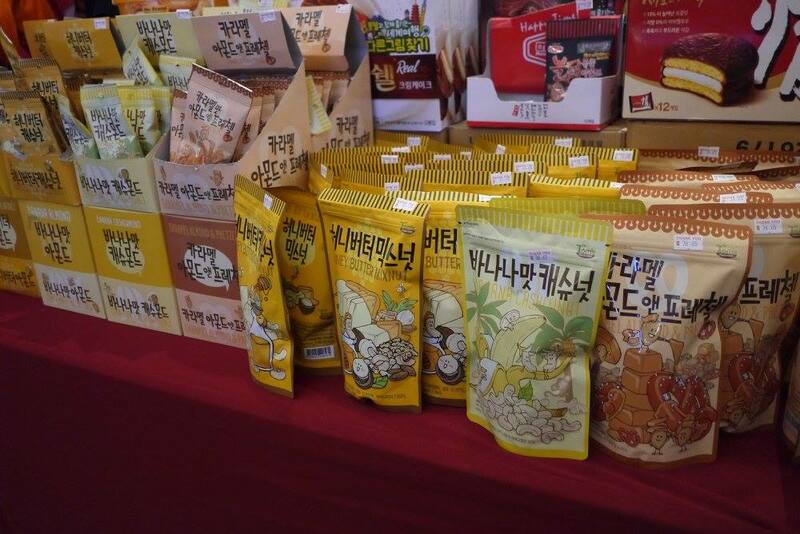 From healthy snacks, beverages, to convenient noodles, the selections were so many for us to choose from. While there was also delicious odeng, Kimbap and Topoki available for us to buy and enjoy on the spot. 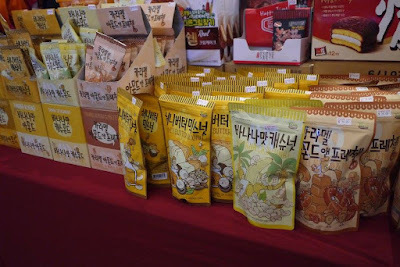 Not only we could buy food at the K-Street Carnival, there's also Korean fashion, Korean skincare, and Korean souvenirs available for the shoppers to buy. We like that they have organised games and contests for everyone to join. From Korean Spicy Noodle challenge, Korean themed colouring contest, to the fantastic K-Street K-Pop Dance Cover Competition. 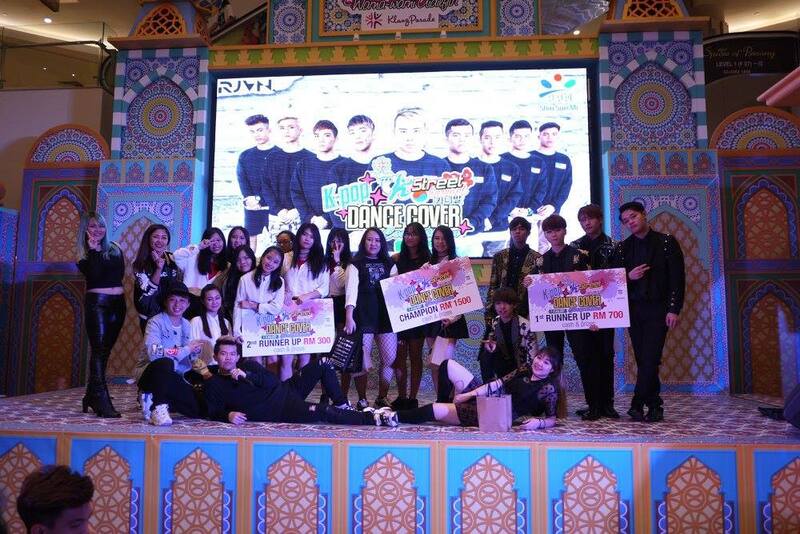 Thanks for the awesome dance shows that you all have brought to us, bravo. Klang Parade did not forget the elder and younger ones too. 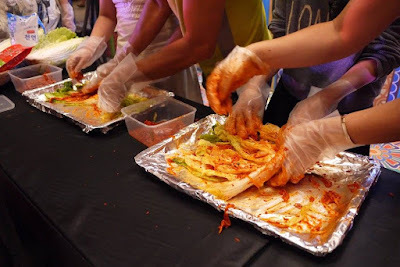 They have conducted free Korean Arts & Crafts workshop all day long, and some Korean cooking demo for us to learn how to cook authentic Korean food. 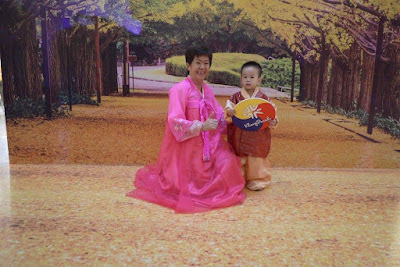 Last but not least, everyone had fun trying out the Hanbok (Korean Traditional Wear) at a corner of the event. 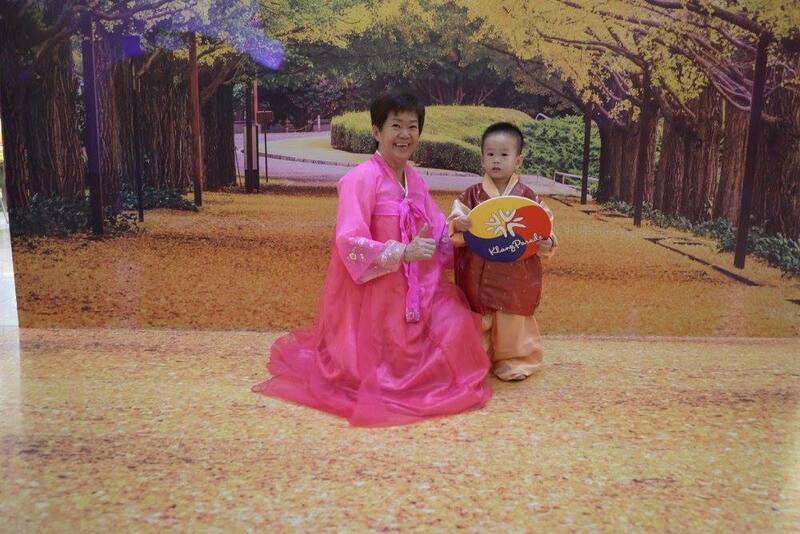 See, from kids to ah gong ah ma (grandparents), everyone look so charming and happy in their hanbok. For more information, visit Klang Parade's Facebook page. 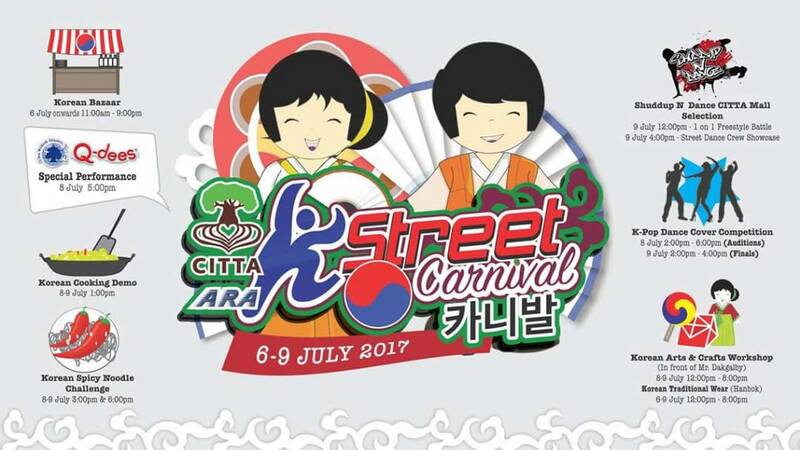 If you have missed out this awesome event, don't worry as they will another round of K-Street Carnival event happening on 7 to 9 July 2017 at Citta Mall. Mark your calendar now and see you there ok.
Watch this video for more information on K-Street Carnival @ Citta Mall. I missed out the chance to take amazing pictures like you did - was not feeling well the last weekend. But you guys look like have had a great time there! 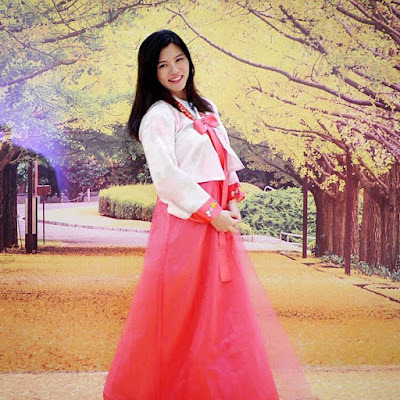 I wanted to try the hanbok also but the queue was too long, maybe next round at Citta Mall. Nice event. I would love to visit this carnival but too far la. You look pretty. Thanks for sharing! you looks so nice after you wear the korean traditional dress!!! Alolo comelnya Rane. Hahaha. Jauh sangat lokasi. 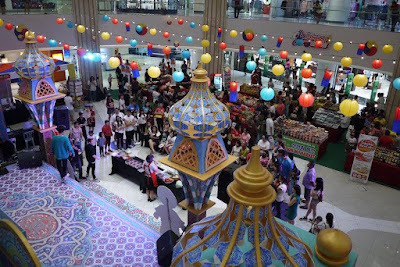 Kalau ada dekat Kuala Lumpur, mesti ruby pergi! Anything let me know k. Hehehe. Nak join cuba makanan korea. hehe.